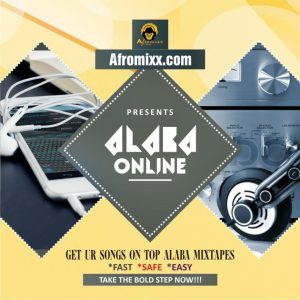 For every beginner DJ out there who are still trying to find their ground on how to be a professional disc jockey like DJ Jimmy Jatt, DJ Neptune, DJ Xclusive and many more then this post for you as one of Nigeria’s most talented DJ with a lot of experiences, DJ Oshea has taken his time to write this educating tips for DJs. 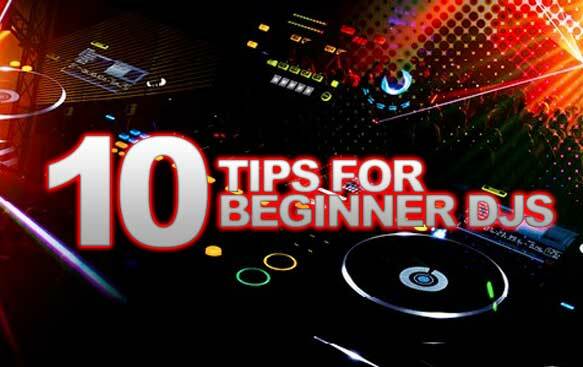 Below is a list of 10 DJ Tips for begginers to learn from that will help you improve in your DJing skills. 1. When you create your mixes, make sure all your songs are set to the same level of gain, mid, treble & bass. This ensures that your mix doesn’t have various levels of volume and makes your mix better. 2. When DJing at a party, don’t keep the best songs for last. If possible start with the new hot jamz, this will make your party crowd love you. At least start with the top twenty trending jamz. 3. When mixing at a party, going a bit old school is not a bad idea at all. In fact, lots of party folks clamour for old jamz just to spice things up a bit. Also don’t stick to just one genre. 4. Before going to a party that you have been given, a little rehearsal helps calm your nerves down if you are a newbie in the DJ biz. Its inspires confidence in you and makes you know which songs go with which songs. 5. Party folks are bound to come to you as a DJ once in a while to make special song requests, do not turn them down rudely while also not quickly acquiescing to their request if the song they are asking for does not tally with the current song you are playing. 6. When mixing songs, make sure you always check the bpm (Beat Per Minute) of the songs you wanna mix. Various songs have various bpm. If you are using a DJ app like Virtual Dj, you will find the bpm on the right hand side of the song in the lower section of the Virtual Dj interface. 7. Before you can mix songs especially during a party, you have to ensure that you synchronise songs so that they are on the same bpm. When songs have the same bpm, it means your party mix will be on the same tempo through out. You can synchronise by either clicking the sync button on the software dj interface you are using or you will find the button on the turn table you are using. Each deck on a dj software interface has its own sync button. 8. 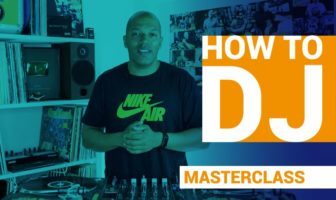 Even after you sync songs, make sure you still check the pitch bar (that’s if you are using a DJ software e.g Virtual DJ) and make sure its at the same level as the song you are cross-fading from. There are times when the pitch bar doesn’t respond to the sync command. This happens a lot if you use Virtual Dj 5.2. Although you can prevent this by setting the pitch reset option to disabled in the config option. 9. You can adjust the bpm of a song by right clicking on the song and choosing the option of manually editing the bpm. However don’t just adjust bpm as you wish. An understanding of how bpm works is required. I’ll explain this in subsequent posts. 10. For those of you who already know a lot about bpm and are experienced DJs,this last advice is for you. Just because your party crowd is high on drinks or just cos you feel you want the party to be more vibrant, doesn’t mean you have to set the bpm to neck breaking speeds of 140 and above. A decent bpm to use is 137 and even this is too fast but at least it doesn’t mean your party people have to dance like they’re on fire and also because most Nigerian Afropop and Afrobeat genre songs have bpm’s close to this range. On average most songs have a bpm of 131 or 132. That’s all for now. 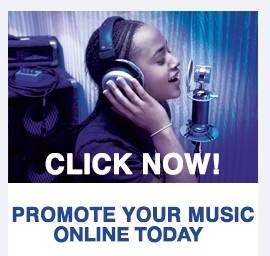 Watch out for more soon, where I’ll talk about the use of Cue in mixing.